Mold and dies, aerospace and general machining are the sector where the TEBAS W is targeting due to its high performance, accuracy and capacity. Zayer has provided this model with a direct outlet head and with the 30º head, positioning each 0,001º and continuous rotation. This head was awarded the "PREMIO INNOVACION" in the last BIEMH 2014. 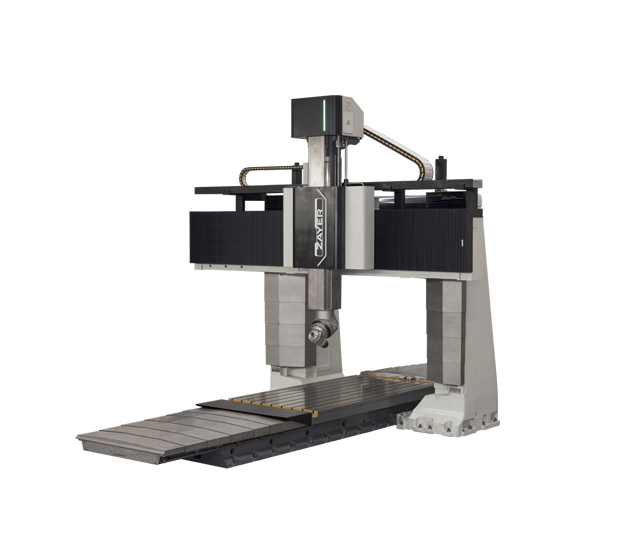 This machine is equipped with the CNC HEIDENHAIN TNC 640 with the Interpolation Turning.